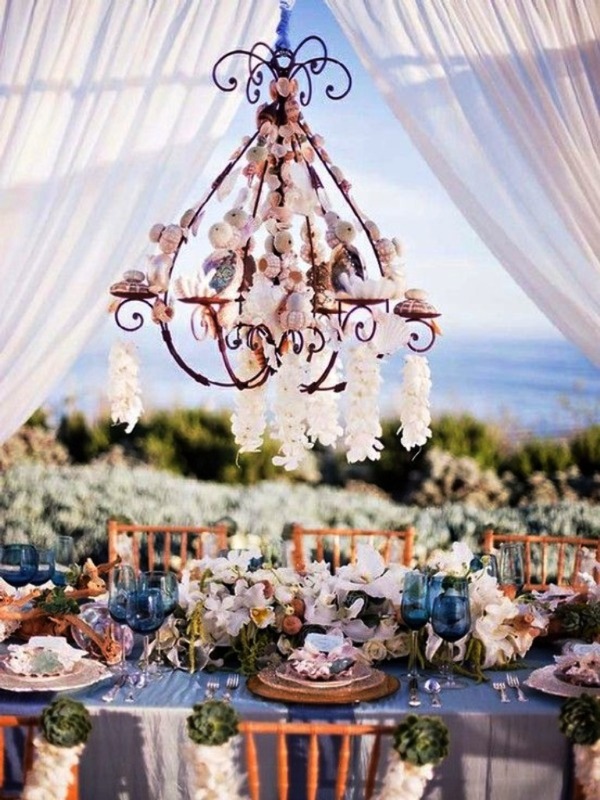 Innovative Ceiling Decorations For Wedding Ideas – Way to make your reception elegant is the use of fabric. Usually white is the best for the most dramatic look. Drape fabric on the wall behind the main table or from the ceiling starting in one spot and draping it evenly back toward the rear of the table attaching it to the wall. This will make it look like you’ve spent thousands on a wedding planner when in reality all you had to do is climb a ladder and hang some inexpensive fabric from the ceiling.Use some inexpensive fabric that is transparent and hang it from ceiling to floor over the entrance to your reception then add some inexpensive low voltage white LED lights behind them for a dramatic look like you see in the picture above. Very easy to do and yet very easy on your budget. 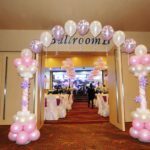 As you can see if you just take a look around the internet and have a little creativity you can create the look that will awe your guests without breaking your budget. After all you don’t want to start off your marriage in debt, save that money for your honeymoon and your future.